Regardless of your initial level of training, there is a direction suitable for anyone. This fitness area is characterized by simple exercises on parallel and pullup bars - and this is what is called Workout. 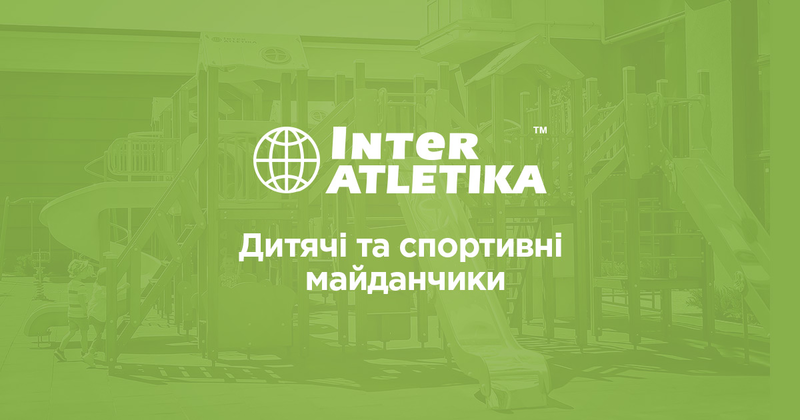 The products of our store will help you to keep yourself in a good shape and introduce young people to sports. Our products are installed in many cities throughout Europe. We create entire areas with such structures, install reliable equipment and offer rubber coatings. Therefore, if you want to get the high-quality structures, with the aim of a striking result, then you should contact us for help - and we will help you to choose the product that meets your needs. We help in the installation of new training structures both for private use and for commercial purposes. If you are planning to build your own outdoor gym in your country cottage or in the backyard of your house, we will advise you how to choose the perfect equipment for the workout zone. So, even having a vacation at your cottage, you can continue your training and improve your health. You can order the whole set, as well as individual elements of the chosen set. If you already have a design project, then we will help you install the sports set that will fulfil all your wishes. Each structure is made of high-quality durable metal, which is designed for a long period of use and painted with a persistent polymer coating.